Today was a very productive day! I woke up this morning, cooked a hearty breakfast of eggs and beans, and headed down to the Women's Library at the London Metropolitan University to do some research for my paper. I worked alongside Professor Prevost while she did some of her own research. It was really useful to be able to consult with her on various routes my paper could take while I had the elements of my research in front of me. 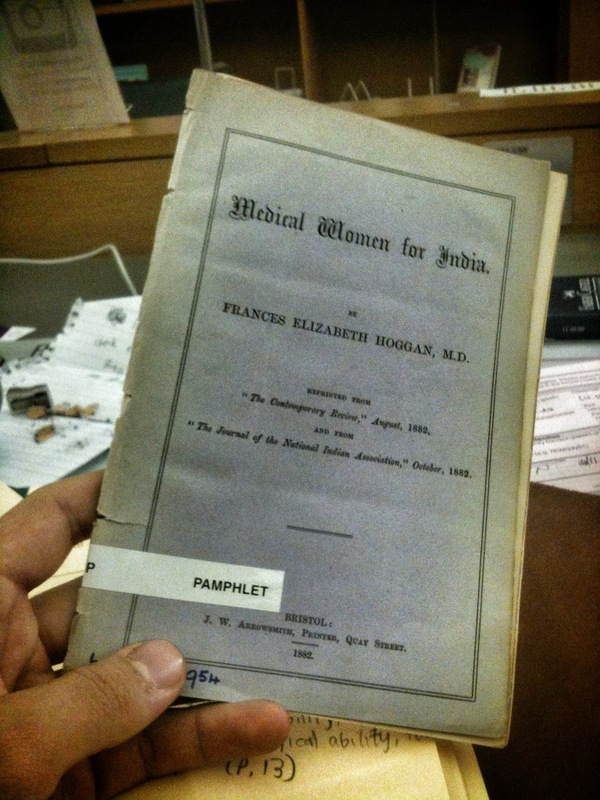 I found a wealth of great resources related to my paper topic, which roughly deals with the role of India's gender segregation and its role in promoting professional medical education for Englishwomen. It was amazing to see some of the various artifacts in the collection. I handled microfilms of old newspapers and even managed to get my hands on an amazing original pamphlet from 1822 that dealt directly with my project. It was so rewarding to get to work firsthand with such an incredible piece of history. 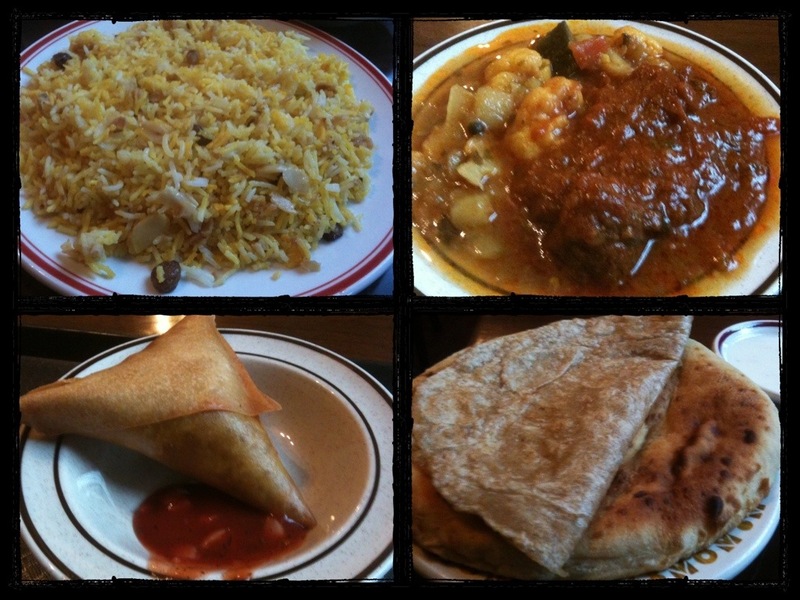 Midway through my research, I took a lunch break at the nearby Bricklane and snagged some delicious Indian food! It was phenomenal as always and definitely a great reward for spending a day doing work. Finally, with all that work done, I made my way home to eat a small supper and hang out with my flatmates and some visitors. All in all, a good day. Portabello Road Market and More!